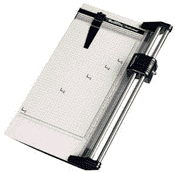 Cut Paper and laminate accurately, easily, and safely with our Paper Cutting machines. 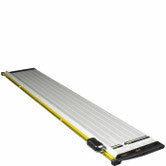 These type are also known as Rotary Paper Trimmers and are great for laminated paper cutting due to their high precision. 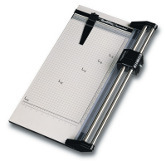 Each paper cutter has a different cutting length to fit your cutting project the best. A strong, precise table edge rotary cutting machine for all your cutting needs - from the thinnest paper to heavy cardboard and nonferrous metals.